The #1 New York Times bestselling authors of The Heart of Everything That Is and Lucky 666 return with an unforgettable and perhaps the most underappreciated chapter in American history - the inspiring, page-turning account of Valley Forge, the Continental Army winter camp where George Washington turned the tide of the American Revolution. On December 19, 1777, some twelve thousand members of America's nascent Continental Army staggered into Valley Forge, Pennsylvania, a small encampment twenty-three miles northwest of British-occupied Philadelphia. The starving and half-naked force was reeling from a string of demoralizing defeats at the hands of the King George III's army, and barely equipped to survive the coming winter. Their commander in chief, the focused and forceful George Washington, was at the lowest ebb of his military career. With the Continental Congress in exile and its treasury depleted, the American Revolution appeared lost. As the days and weeks passed, however, Washington embarked on a mission to transform his troops from a bobtail army of citizen soldiers into a professional fighting force. Keeping a wary eye out for a British attack, he was aided by a trio of home-grown generals as well as a young coterie of American advisors and foreign volunteers led by Alexander Hamilton, John Laurens, and the Marquis de Lafayette. Within six months Washington had achieved his miracle. Valley Forge is the riveting true story of an underdog United States toppling an empire. Using new and rarely seen contemporaneous documents - and drawing on a cast of iconic characters and remarkable moments that capture the innovation and energy that led to the birth of our nation - the New York Times bestselling authors Bob Drury and Tom Clavin provide a breathtaking account of this seminal and previously undervalued moment in the battle for American independence. Men's Health Contributing Editor and Military Correspondent Bob Drury has been nominated for three National Magazine Awards and a Pulitzer Prize. He has reported from Iraq, Afghanistan, Liberia, Bosnia, Northern Ireland, and Darfur among other sites. 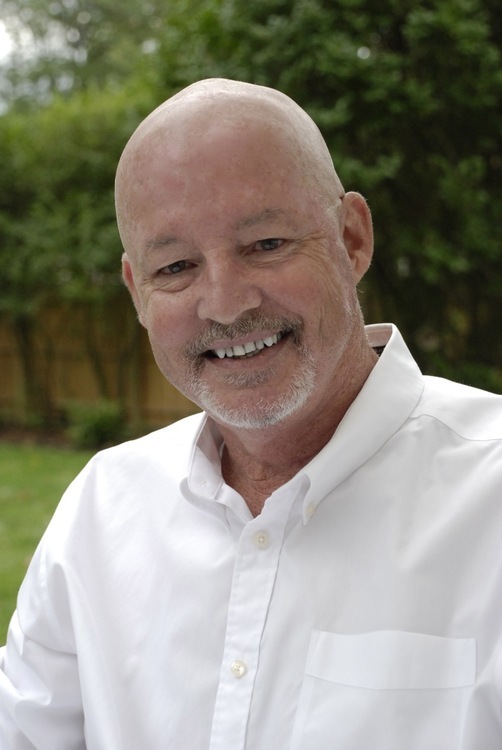 He is also the author, co-author, or editor of nine nonfiction books, including the New York Times bestselling HALSEY'S TYPHOON, LAST MEN OUT, and THE LAST STAND OF FOX COMPANY, the recipient of the Marine Corps Heritage Foundation's 2010 General Wallace M. Greene Jr. Award for nonfiction. His Kindle Single, SIGNATURE WOUND, is available from Amazon, and his latest book, THE HEART OF EVERYTHING THAT IS -- also a New York Times bestseller in hardcover -- was released in paperback by Simon & Schuster Publishing in September, 2014.